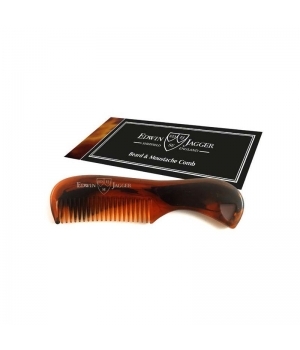 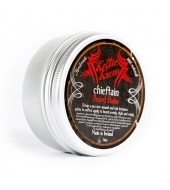  Edwin Jagger Beard and Moustache comb is developed especially for your Beard and Moustache. 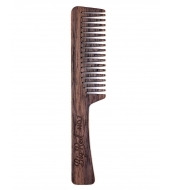 The comb is tiny enough to fit your pocket and carry along with your trips. 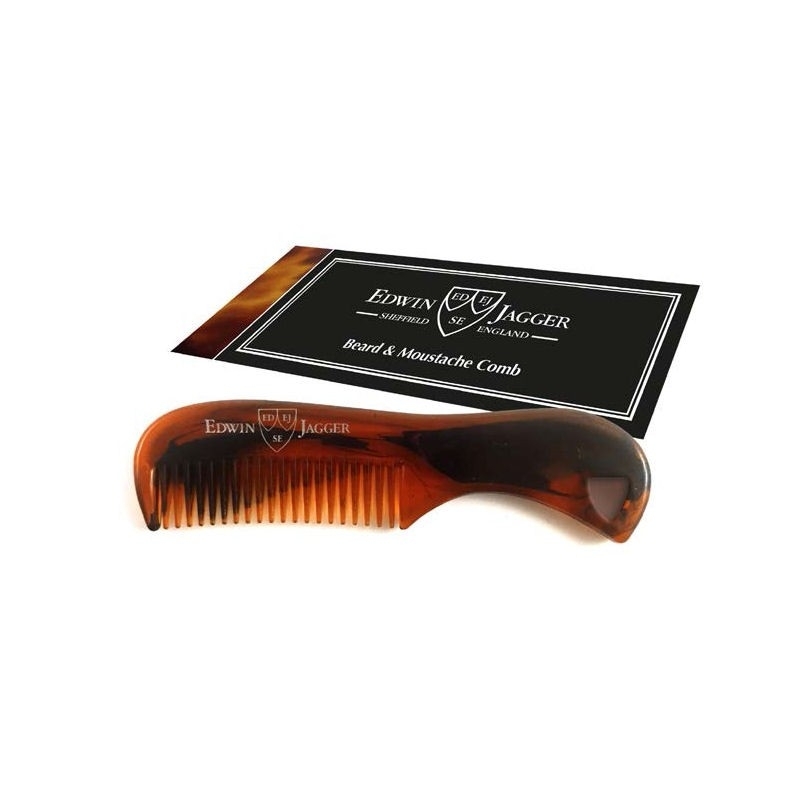 The comb has Edwin Jagger logo and is made of plastic.